With the characteristics of promote blood circulation, prevent skin aging, anti bacterial, odor release, copper infused bedding has gradually become the mainstream product of a new generation of functional bedding products. 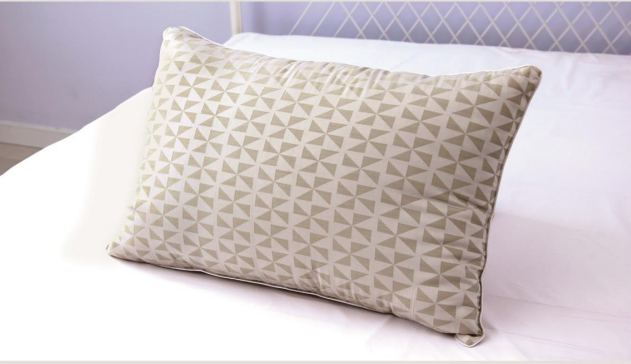 This blog will introduce you a copper infused pillow. This entry was posted in Sleeping Tips, Spring Share and tagged canton fair bedding supplier, canton fair highlights, copper bedding manufacture, copper infused bedding supplier, copper infused pillow factory, permanent antibacterial pillow supplier, pillow manufacture by admin. Bookmark the permalink.